With over 50 years of experience, The Woodstock Line company has become a leading braid manufacturer. We take pride in the quality of our work and value the relationships we have with our customers. 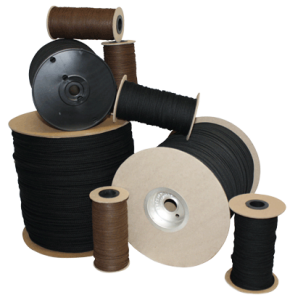 We are able to manufacture almost any type of braided cord under 1/4 inch in diameter and take pride in our ability to develop solutions that meet our customer’s needs. Our extensive manufacturing processes allow us to provide a custom solution for almost any requirement. 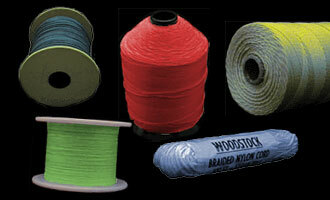 For over 50 years The Woodstock Line has supplied numerous industries with exactly the braid they requested. Our product performance and product processing is geared to specialty manufacturing. Let our experience become a resource for you. Contact Us today to learn how we can help with your braided line needs.